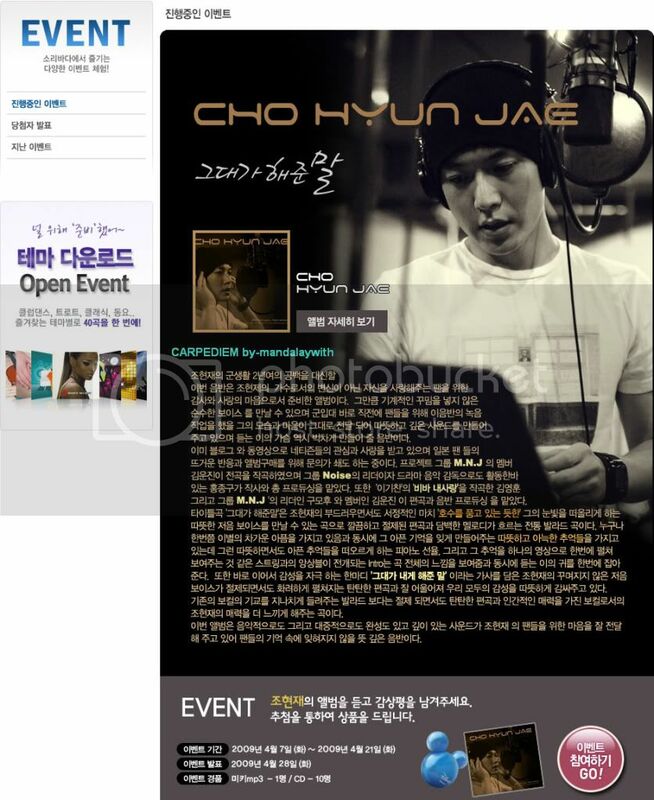 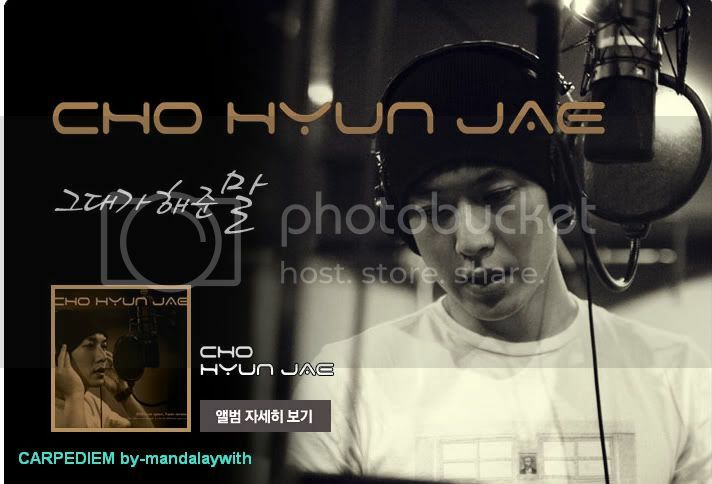 korea Music network soribada.com in Jo Hyun Jae CD Event have. 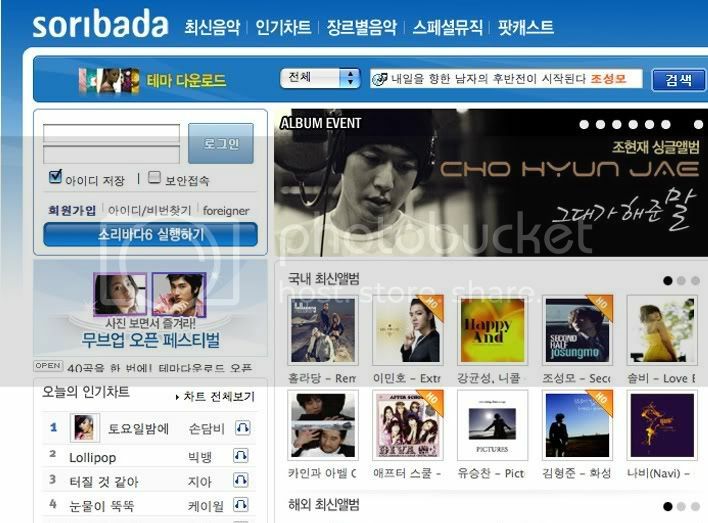 soribada.com Event oversea Fan can join. 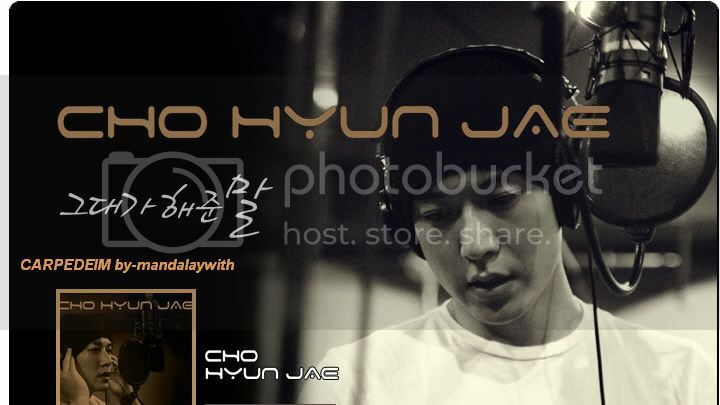 I really want to appreciate the sonds. 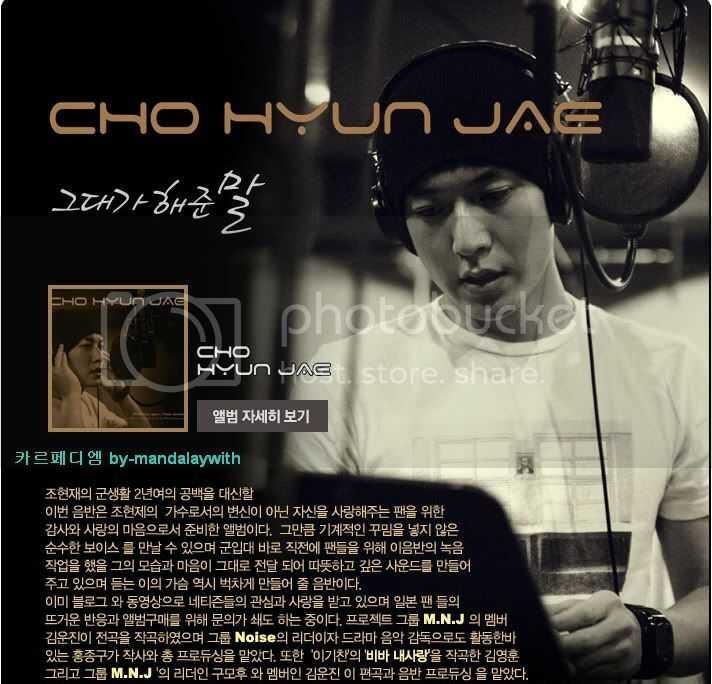 Can I write in English?